The sound of minimal house has been sweeping through clubland. Less cheesy than electro and funkier than funky house (really), minimal is all about infectious grooves and basslines. 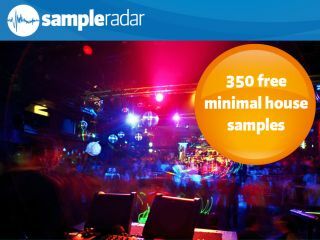 SampleRadar is getting in on the minimal act this week, bringing you the sound you need to bring the house down. The samples are supplied in 18 tempo-labelled construction kits (running from 118 to 135bpm), each of which contains bass, beat and percussion samples. The minimal house samples are supplied in a zip file, so you'll need to extract them before you can see them. Enjoy!